WHEATON, Ill. (WLS) -- Authorities in Wheaton, Ill. hope a $5,000 reward will lead them to the mother of a baby found dead in a backpack. 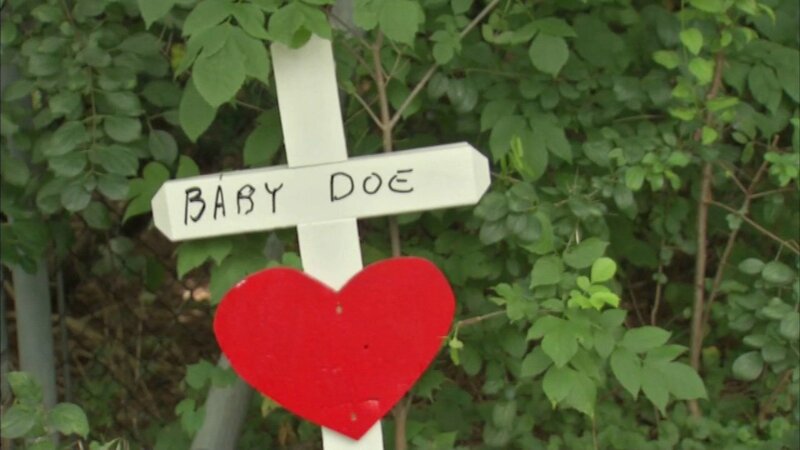 The DuPage County Sheriff's Office has been searching for the mother since last month when a landscaper found the baby along a road in Wheaton. Investigators hope she can tell them what happened. They're also concerned for her well-being. The non-profit Rest in his Arms is hosting a memorial service for the child they call Baby Hope one week from Thursday.